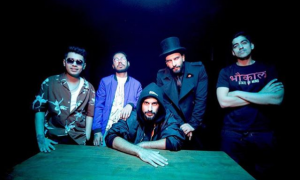 ZEE5 brings a Holi surprise for its viewers. 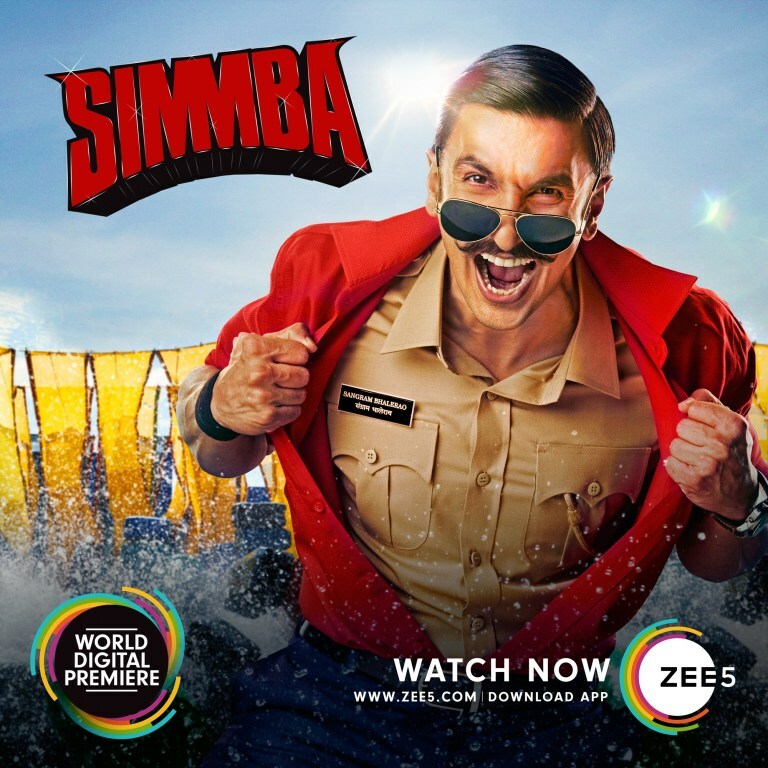 It announces the world digital premiere of Simmba – the biggest entertainer of the year. 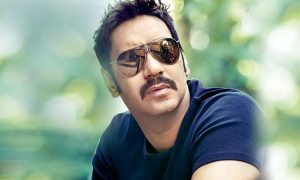 The blockbuster with a power-packed star-cast comprising Ranveer Singh, Sara Ali Khan, Sonu Sood and Ashutosh Rana in lead roles, icing it off with a special appearance by Ajay Devgn, is set to premiere on 21st March on ZEE5. ZEE5 also recently announced a special 30% discount on both annual packs – all access @ INR 999/- and regional @ INR 499/- as part of its anniversary offer. This is applicable till 31st March; in case fans pay via their Paytm account, they will get an additional 50% cashback on these rates.